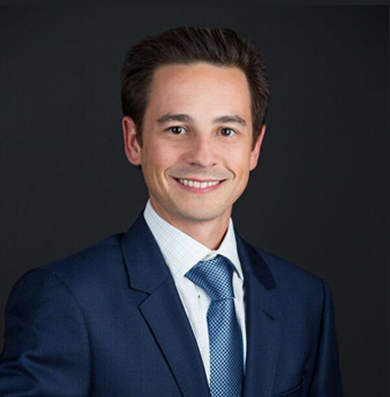 He specializes in the diagnosis and treatment of vein disease and is the co-director of the San Diego location of the Spider and Varicose Vein Treatment Clinic. During his training at Harvard he worked with the top doctors in venous medicine and is now devoted to bringing those state-of-the-art technologies and treatments to Southern California. Dr. Schoenfeld is also double board-certified in Anesthesiology and Critical Care. He completed residency at the University of California, San Diego and then advanced fellowship training at the Massachusetts General Hospital in Boston. Upon completion of his training, Dr. Schoenfeld joined the Harvard faculty where he gained invaluable experience treating some of the sickest patients in the world. He has also published several chapters in Harvard textbooks and Board exam review books. Dr. Schoenfeld has advanced training in ultrasound and venous access, having treated thousands of patients in his career. He is a specialist in the treatment of venous insufficiency and varicose veins, including ultrasound guided radiofrequency ablation, sclerotherapy, and phlebectomy. Dr. Schoenfeld is focused on introducing new therapies to San Diego, such as the recently FDA-approved VenaSeal procedure for treatment of varicose veins. We are experts in minimally invasive procedures with zero downtime, allowing you to resume regular activities the same day. Leave us your information, and we will reach out to help you verify your insurance coverage, and schedule an appointment with one of our vein specialists. We are a non-participating provider with BCBS, empire, Aetna, GHI, Cigna, United Healthcare, Oxford, BCBS Horizon, Magnacare and we will work directly with your insurance company to help you get treated with no surprise bills. By emailing us or contacting us via web form, you are accepting the inherent privacy limitations of online communication. For more information about internet privacy, please read our "Communication by Email/Text" document. Please respond "stop" to text messages to opt out.